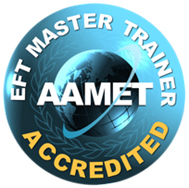 This course is for those who are new to EFT and would like to learn a technique that will support them throughout their lives clearing and balancing their emotions. It is also for those who have some knowledge and is a pre-requisite to EFT Level 2 Practitioner Training. Rowena is an experienced and intuitive Trainer with over 16 years’ experience, a wealth of knowledge and is currently working alongside Dr. Rosy Daniel a holistic Dr. in Bath. EFT is like the mobile phone how did we manage without it! This is an amazing self-help tool that will support you throughout your life. Thoroughly learn the technique and have the opportunity to clear your past programming and work on your own issues. Rowena’s courses are known to have reached profound levels for the individual. This is special time for you. 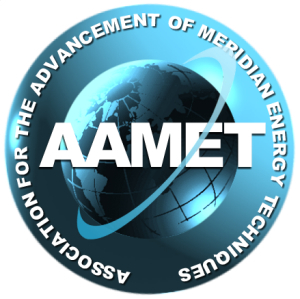 AAMET syllabus and competencies are an important part of the course as well as further information and research. Contact me to make sure there is a place for you. I look forward to hearing from you and presenting you with this amazing technique of EFT. Check Course Schedule for dates and locations.